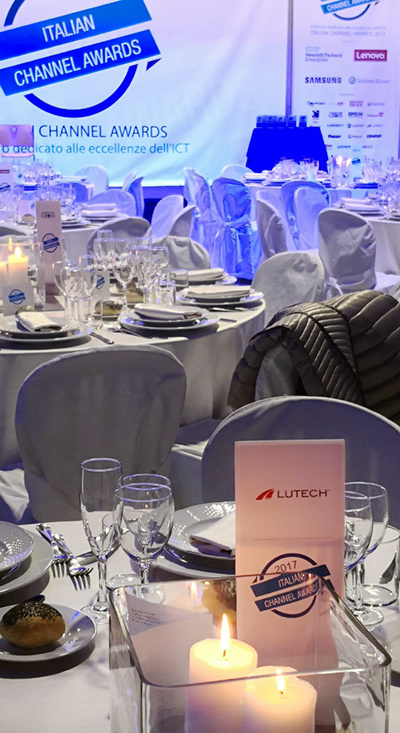 Commitment, cooperation and passion: these are the distinctive features of Lutech Group and its great team. This mix allowed Lutech to be acknowledged as Best System Integrator at Italian Channel Awards 2017. Spazio Mil in Sesto San Giovanni, during the la Gala event promoted by Channel City. This event hosted and awarded the best operators of the ICT market. 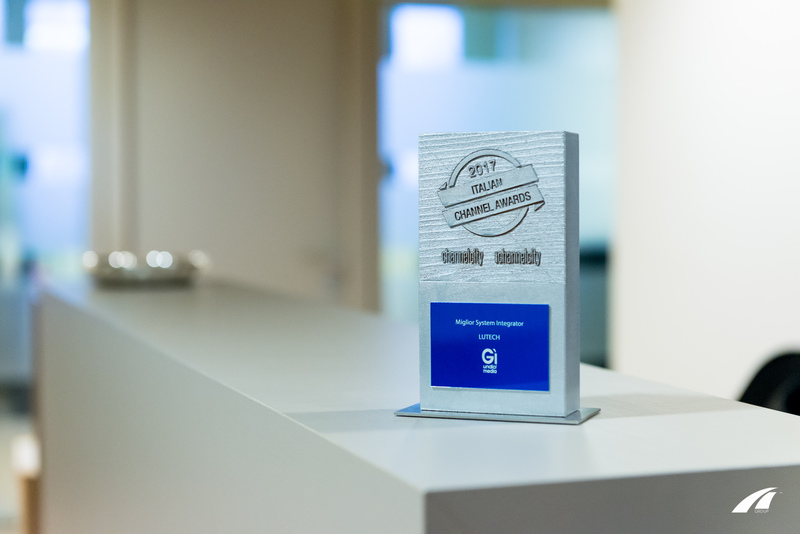 Thanks to your support, Lutech was selected in the top 5 short list of the Italian Channel Awards 2017, and it was recognized as Best System Integrator for the second year in a raw. This is an important outcome for Lutech, after a year of renovation and growth. We can start a new year with an even more positive attitude, to face new ambitious and tangible goals.